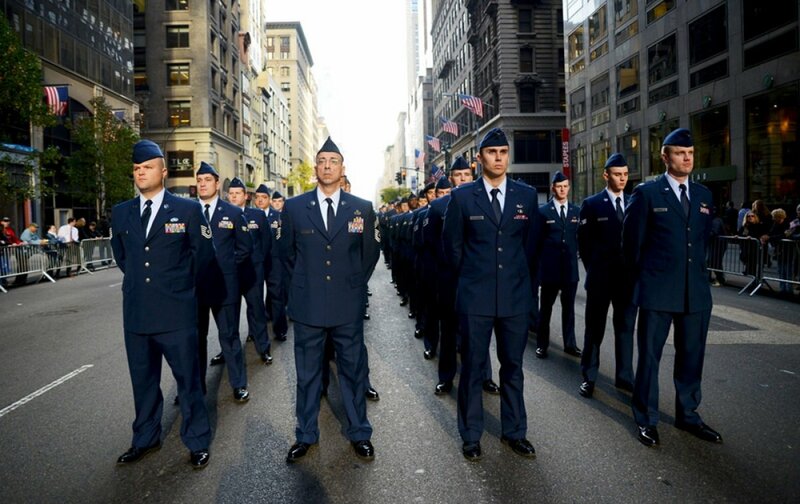 Our nation sets aside November 11th as Veterans Day to pay tribute to those who have served in our military. One of the greatest periods of my life was the eight years (1982-1990) I spent in the United States Air Force, and I often use Veterans Day to think about special moments during my enlistment, as well as the many friends and families I served alongside who continue to inspire me to this day. Although we all know the delicate balance between “church and state,” it was during my years in the Air Force that my faith and appreciation for ecumenical and interfaith worship blossomed. For the first 5 years, I was assigned as a Chapel Management Specialist, handling the administrative, financial and program support duties at the base chapels in Las Vegas (Nellis Air Force Base), Sicily (Comiso Air Station) and Washington, DC (Bolling Air Force Base). I was also temporarily assigned to support exercises in Cairo, as well as the opening of a new base in Belgium. In these roles, I was exposed to – and enjoyed – a variety of religious traditions and liturgies. For a 20-something from a small town in Virginia, I was delighted to see and know a world outside my Methodist upbringing. While stationed at Bolling Air Force Base, I was the recipient of an award that afforded me the opportunity to lay a wreath with our Command General at the Tomb of the Unknown Soldier at Arlington Cemetery. It was an honor to pay homage to our fallen veterans in such a ceremonial and truly prayerful way. This singular event was not only a highlight of my military career, but it has blessed my entire life. This Veterans Day I encourage prayers for all those who have served our country with dignity and pride, and may their contributions and sacrifices – and the sacrifices of their families – be a blessing to us all. Some Advent Fun Facts and Other Interesting Things. Did You Know...?